Every bride and groom wants to have the perfect wedding. 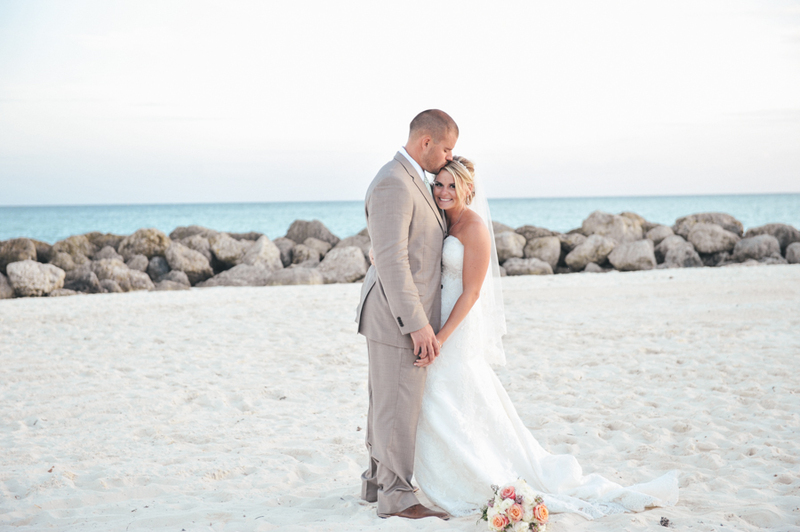 The perfect flowers, the perfect music, the perfect setting and the perfect day, so why not have a Bahamas beach wedding to make it all come true? By having your wedding in the Bahamas, you can have the sun, sea and everything else you need, not to mention that it also provides an unforgettable experience that will last you a lifetime. Before you book your Bahamas wedding location, you first need to decide what type of wedding you would like. For example, do you want your wedding on the beach, or do you want it in a venue with all your family and friends? There are always plenty of options to choose from. Some people choose to have their wedding ceremony in a venue, whereas others choose to have their wedding on the actual beach. Your location is completely up to you; however it is worth considering your Bahamas wedding design before you make your final decision. For example, if you would like extravagant decorations, you might want to have it inside a venue so you can customize it to your needs. It is also possible to have your wedding on the beach, but have the after celebration inside a venue, so there are always plenty of Bahamas wedding services that can be added to your wedding after the initial ceremony. Your wedding planner will be able to help you find the perfect Bahamas wedding vendor. From flowers to photography, catering and more, so it is worth chatting with them to see what your options are. In most cases they are always happy to meet your every need, so you can still have the wedding of your dreams without worrying about the stress or planning of the event.